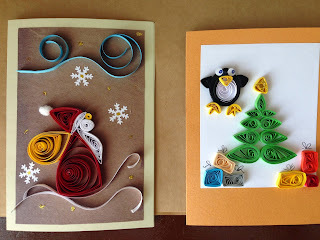 To help us continue with these efforts we are offering for sale gorgeous Christmas cards made by the children of hand-cut paper. All of the proceeds will go right back to the kids. Each card is 4 X 6 inches and comes with a plain white envelope. Cards cost $5 each. To view all of the designs and place an order, visit our Etsy site at Corawill, Inc.